Are HTML sitemaps necessary in 2019? It is important for us to begin this post by explaining that there IS value to having a HTML sitemap for your website – particularly when it comes to 404 pages, as they allow users who stumble upon a forbidden page to find a suitable way out of the situation, but not out of your site entirely. That being said, just how necessary are they for appeasing Google and other search engines? Google does an excellent job of finding content on pages even if it is not tied to a well-formed navigational structure. HTML sitemaps come in handy when Google crawls your site naturally, not using an XML sitemap. “Is there any SEO value in HTML sitemaps? Sometimes. It can definitely make sense to have these kind of sitemaps, which are essentially a mapping of your category and your detail pages – especially if we can’t crawl a website normally otherwise. 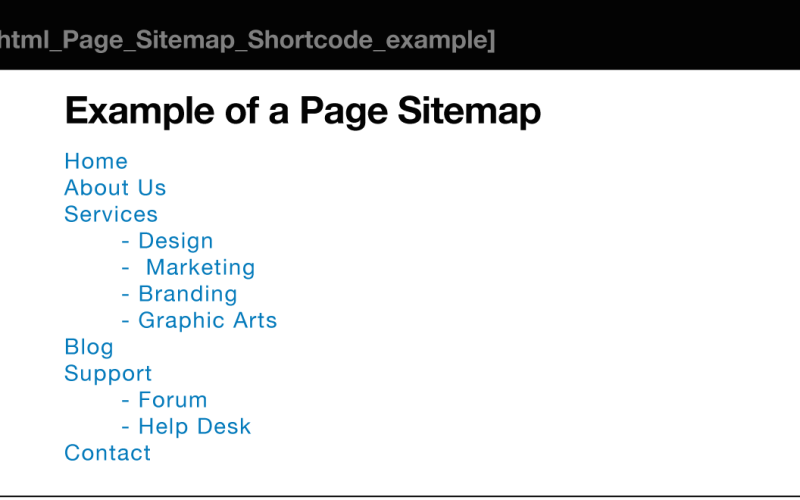 Do you use a HTML sitemap for your site? If not, why not? We are Connect – an award-winning digital technology agency. We blend creativity, technology and data to help organisations accelerate in the digital landscape. Connect with us to take the first steps towards your digital transformation.